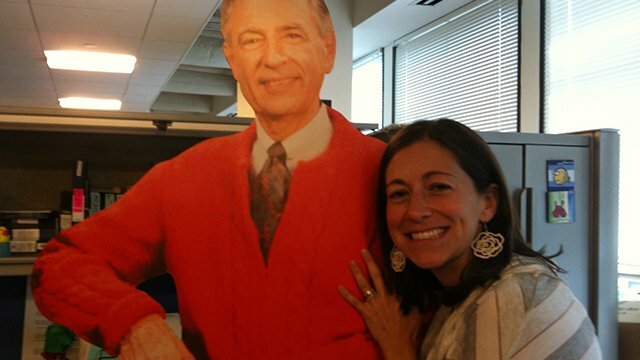 Add your own Mister Rogers photo tribute to our stream. 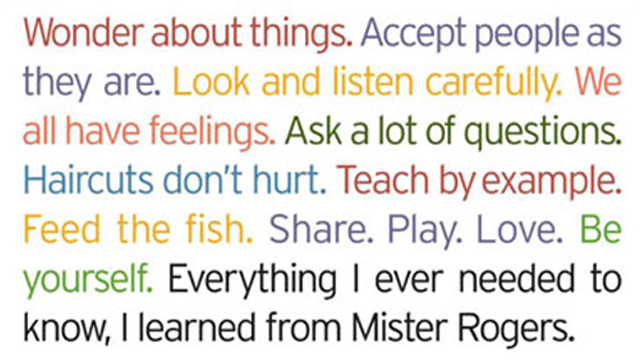 Share Mister Rogers badges and words to live by. 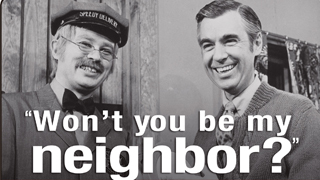 Mister Rogers Inspiration: Share yours, then pass it on! Sweaters. Sneakers. 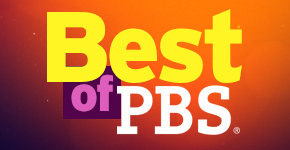 Field Trips. 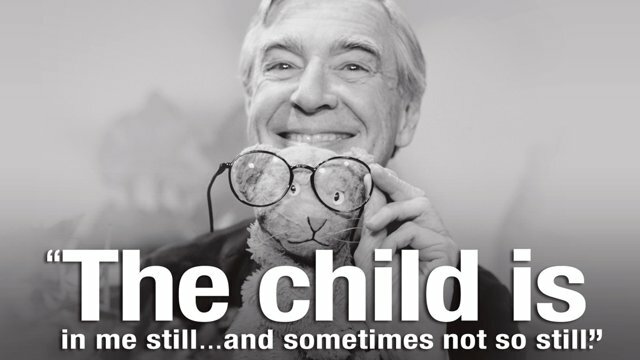 What's your favorite Mister Rogers memory? 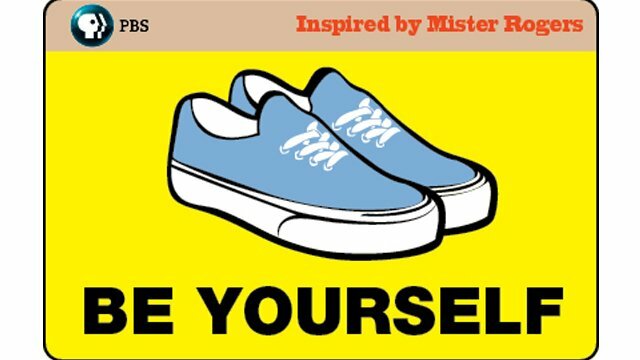 How did he inspire you? 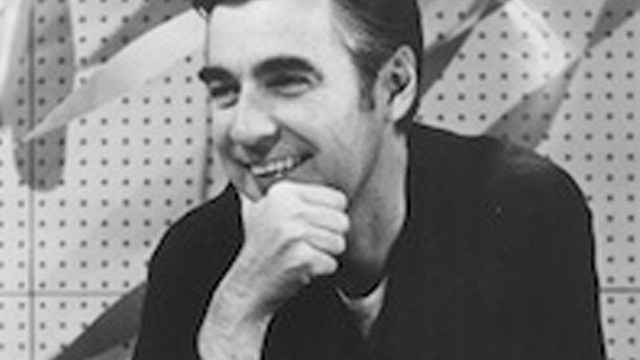 Express your feelings about Mister Rogers here. 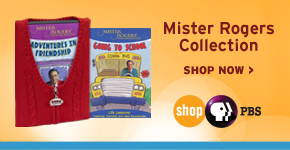 Then invite your Facebook friends and Twitter followers to do the same, linking to pbs.org/misterrogers and using the hashtag #thanksmisterrogers.